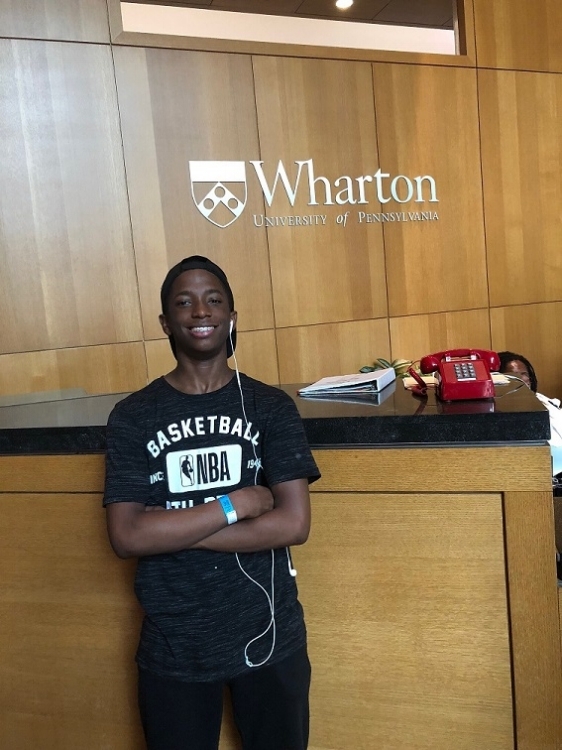 Creating change in North Philadelphia through education, arts, and culture. 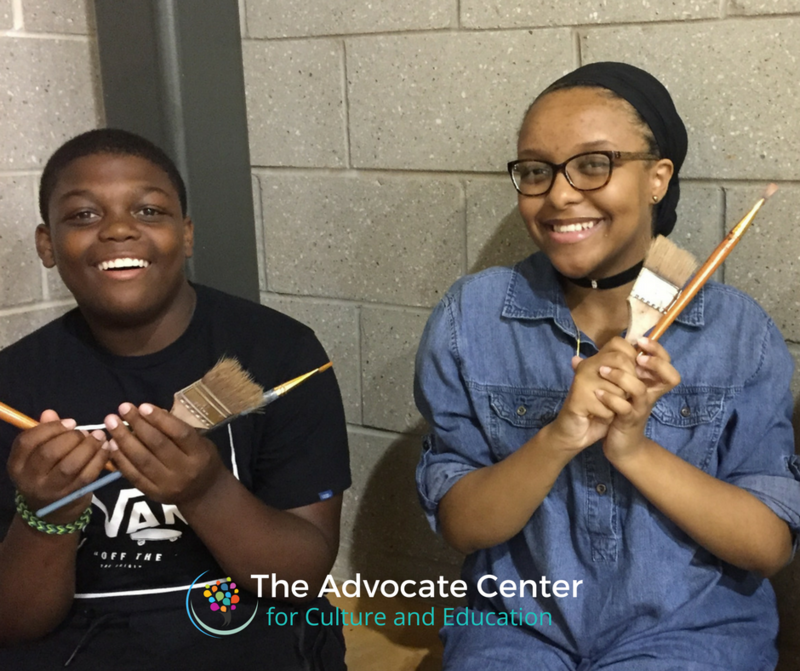 The Advocate Center for Culture and Education cultivates life and leadership skills in youth through educational enrichment, sports-based youth development and exposure to the arts. 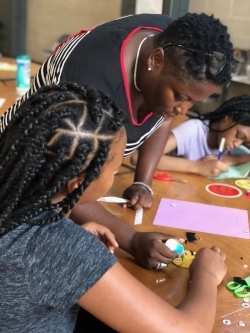 By uniting community residents, volunteers, service providers and educational institutions in a cooperative effort of mutual support and learning, we work to improve the life prospects and well-being of North Philadelphia residents. Every generation is prepared and inspired to make a positive change in their community. OPEN ENROLLMENT FOR OUR FREE AFTERSCHOOL PROGRAMS IS UNDERWAY! 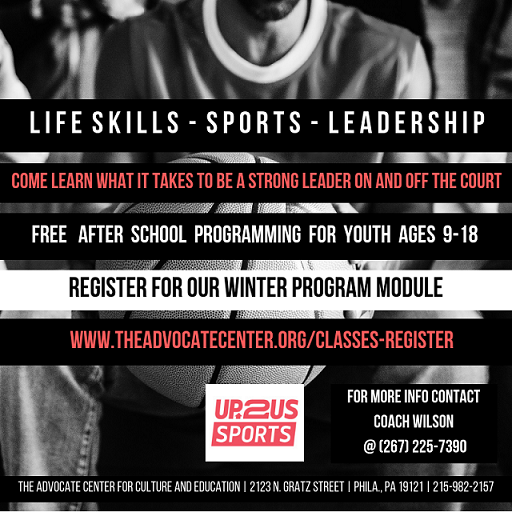 Register for our winter program module! We offer programs in musical theater training and performing art, leadership training, sports-based youth development, visual art, personal development and wellness. 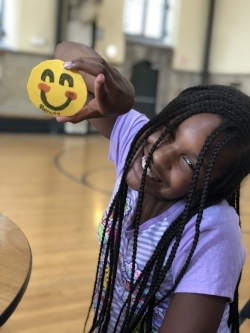 Help us prepare North Philadelphia youth for life and leadership when you shop on Amazon through AmazonSmile! Open Studio Sessions Are Back! Drop In - LAY A TRACK - Rock the Mic - no registration required!